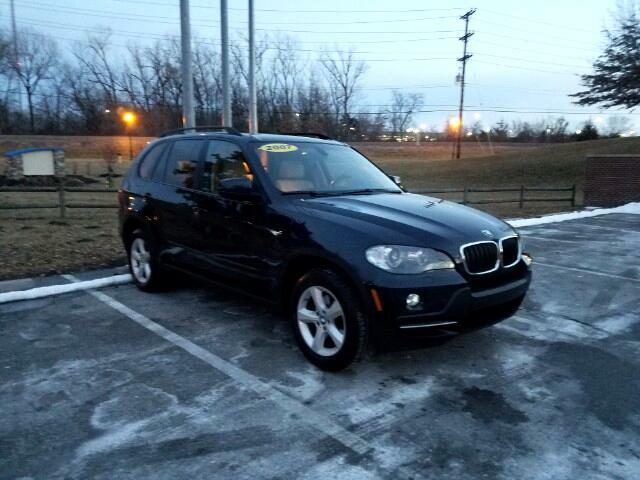 Used 2007 BMW X5 Sold in Merriam KS 66203 Kansas City Autosport Inc. This X5 has been well taken care of and maintained on a regular basis. Services are caught up and tires are new. Excellent vehicle for all weather conditions. Drives like a sedan but has the confident driving position of an SUV. Options include heated front seats, heated rear seats, heated steering wheel, iDrive infotainment, bluetooth, etc. You won't be disappointed once you see this car in person!